HiT gives a behind-the-scenes tour of the show, recommends a film classic that shames its modern remake and explores how Trump impersonator John Di Domenico knew more abou the mogul's White House odds than 98 percent of the pundit class. HiT wonders if Saturday Night Live will ever shed its hard-left shtick, recommends a great teen movie starring Hailee Steinfeld and talks with comedian Dave Landau about the PC Police and why Judd Apatow has some explaining to do. HiT explores why the attack on 'Empire' co-star Jussie Smollett deserves scrutiny, recommends a new Netflix documentary that captures the worst of the digital age and interviews TheWrap.com's Jon Levine about why some reporters hate it when he tells the truth. 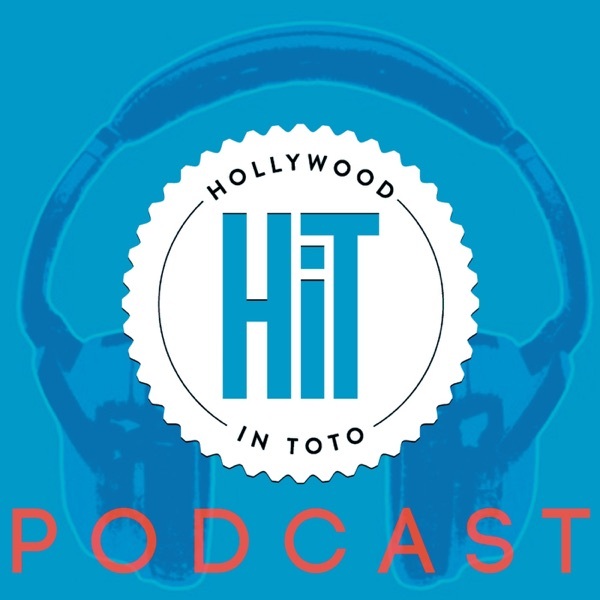 HiT 'Cast 104: Is Jon Levine the Last Honest Journalist Left? HiT shares the truth behind the upcoming 'Ghostbusters' sequel, recommends a Netflix show that triumphs over a lazy stereotype and talks to filmmaker Ted Balaker about making 'message' movies the right way. 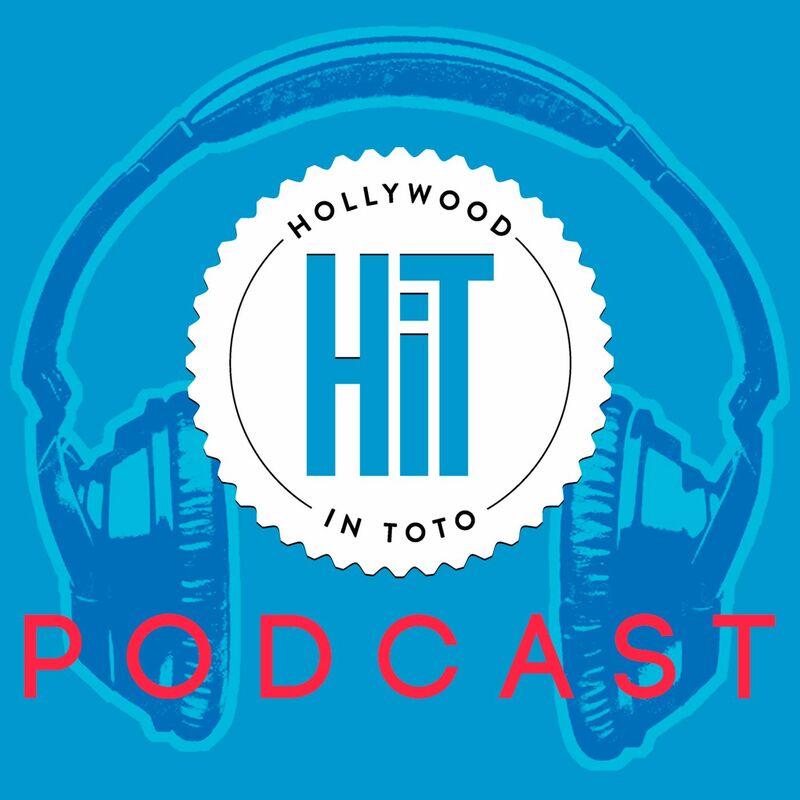 This week's HiT 'cast reveals why a host-free Oscars is a debacle, recommends a spy series unlike any other (really) and chats with Max Martini about his new film 'Sgt. Will Gardner' and why masculinity matters. The HiT 'cast rings in the New Year AND the show's 100 episode by sharing why conservatives shouldn't thrive on just one platform and talking to 'No Safe Spaces' co-star and radio legend Dennis Prager on why 2019 could be even worse than 2018 for free speech. HiT reveals the best and worst of Hollywood in 2018, recommends a film that didn't get enough love during its 1996 release and talks with visual effects supervisor Dan Glass on how he brought 'Deadpool 2' to glorious, unconventional life. HiT shares even more proof that mainstream movie critics tilt their reviews to the left, shares why the upcoming 'Captain Marvel' film may be Lady Ghostbusters 2.0 and talks to Oscar-nominated screenwriter Roger L. Simon on his disconnect with awards season in the Age of Trump. HiT shares the ugly fallout from Kevin Hart's Oscar dismissal, recommends a Wall Street drama that deserves more attention and chats with D.C. McAllister about her transformation from journalist to pundit/activist. HiT shreds media coverage of 'Murphy Brown's' fate, explains Hollywood's reluctance to embrace history, recommends an odd new zombie film and talks to 'Social Animals' director Jonathan Green about his unexpected take on our Instagram age.